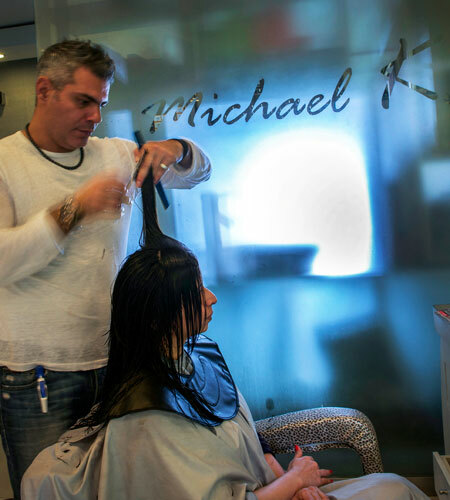 Are you looking for a fabulous Hair Salon in Town? 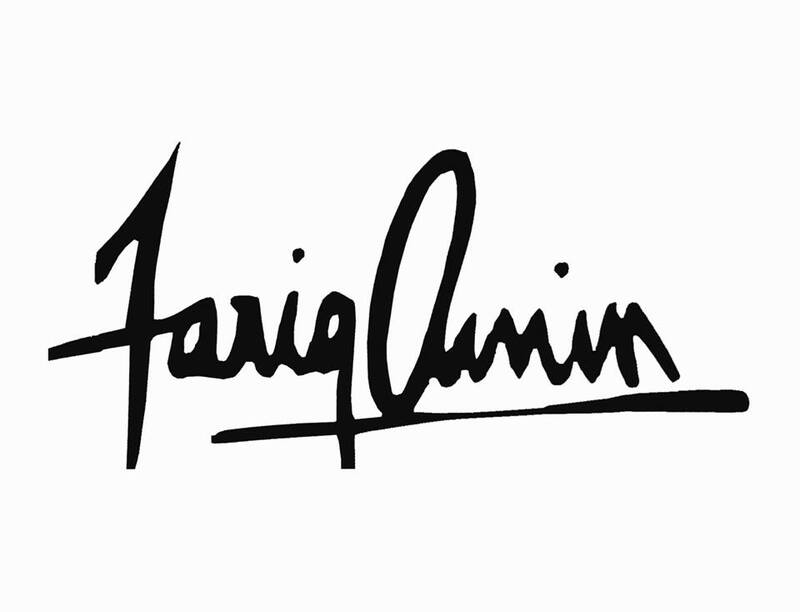 For a fantastic haircut to kick-start this New Year with, the style you could rock all summers too? 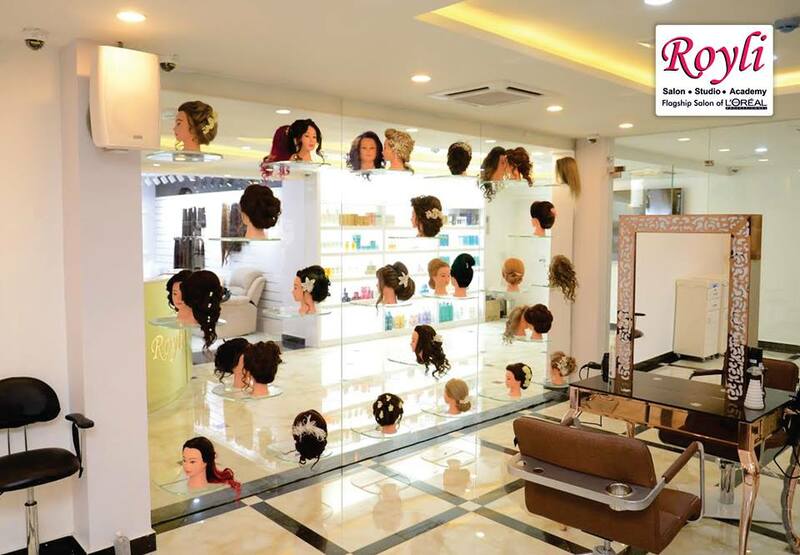 Look no further as we have listed the top most famous Hair Salons in Islamabad, just for you! A good Hair stylist can do wonders, whether you need a regular haircut or a certain hair dye, finding a good salon is always worth the hunt. 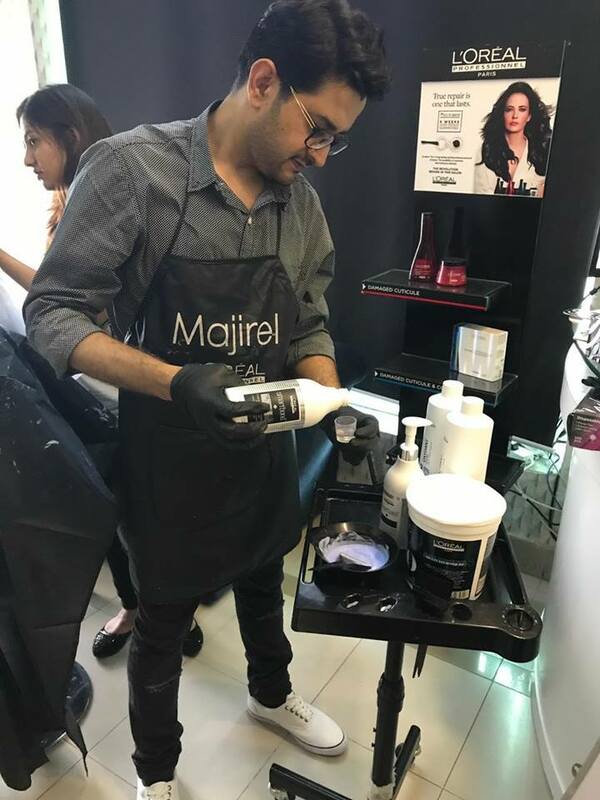 A Lebanese by origin, Micheal K has been leading the stylist industry in Islamabad by providing exceptional beauty services for both men and women.This salon is located in the hub of the city and comprises an appealing atmosphere and a dedicated team of experts. 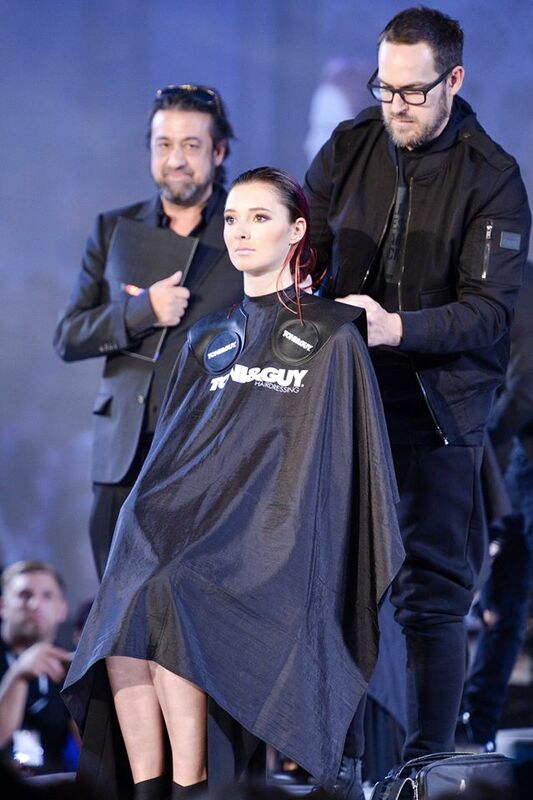 Now, who doesn’t love Toni and Guy Salons? 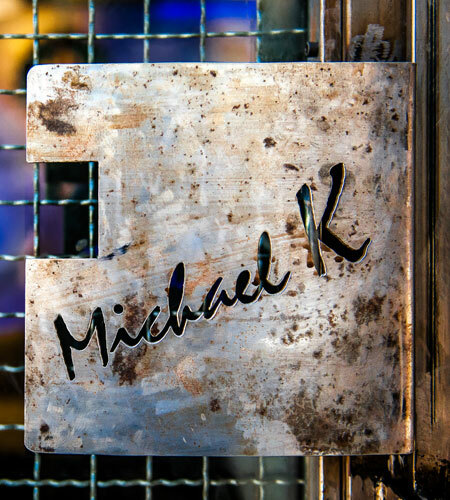 A UK brand which has been ruling the hair and style industry for over 50 years is big yes when it comes to finding the right hairdressers in town. 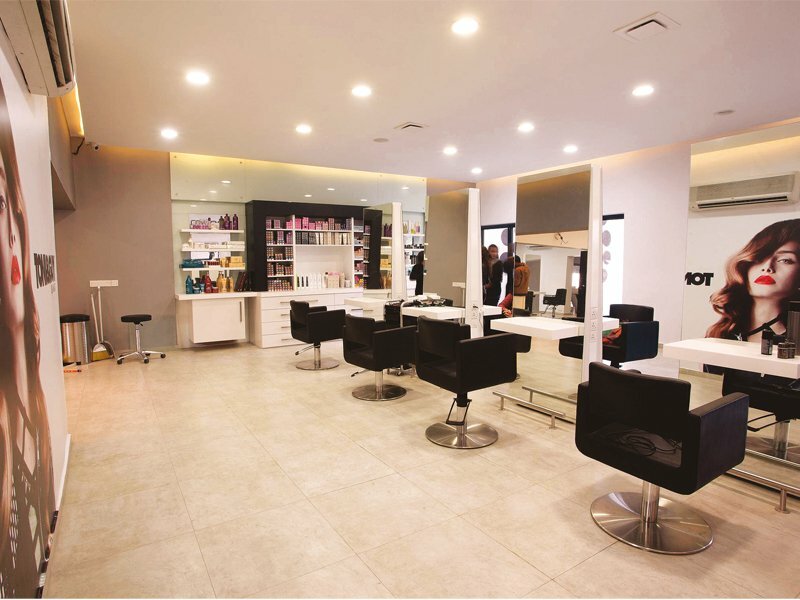 Lucky enough, Tony and Guy’s branch in Islamabad provides extraordinary beauty services to both men and women, which includes fabulous hair styling, cuts, dyes and pampering for your nails and skin as well! 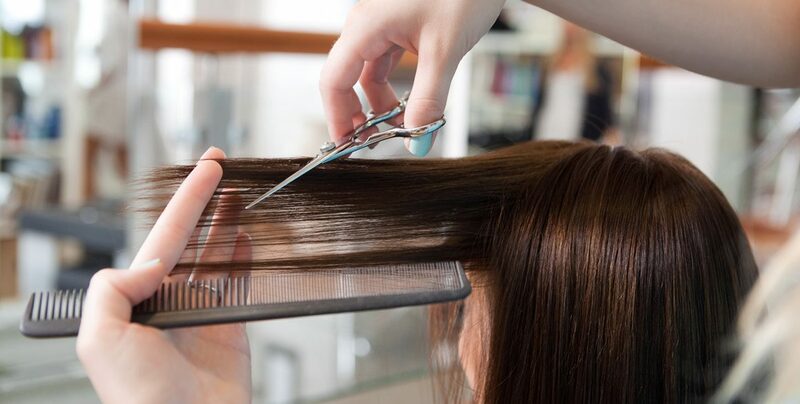 Zassh Hair and Beauty Salon is founded by Zeeshan Qaddus who is a skilled stylist and hairdresser trained and instructed by Tony n Guys with an experience of more than 10 years.Zassh Salon offers all beauty and hair services to both men and women. 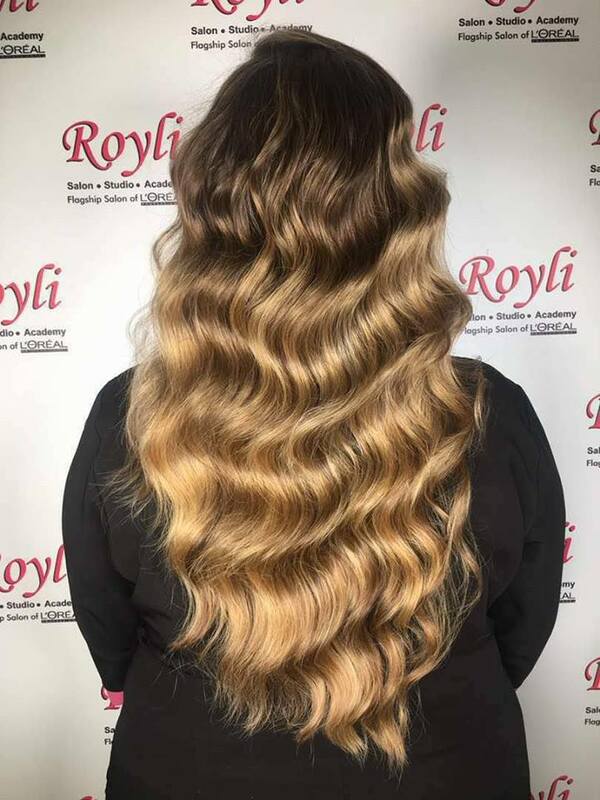 Serving the residents of both Rawalpindi and Islamabad, Royli a renown beauty salon is one of the favourite spots for ladies, be it a casual haircut or getting ready for a big day, Royli has got all the expertise one could ask for.